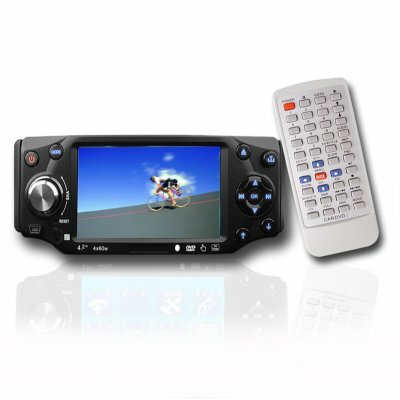 Successfully Added Touch Screen Car Multi-disk Player - Detachable Front Panel to your Shopping Cart. 1 Din car entertainment center with a fully touch screen interface, a detachable front panel for security, and playing compatibility with vast amounts of disks and digital formats. Some other excellent add-ons include Bluetooth compatibility, CDC Video In and CDC control for using a CD/DVD changer, the massive 4.3 Inch TFT screen, a USB port and SD/MMC card reader for directly playing digital media, and a analog TV tuner player PAL, NTSC and SECAM. With its smooth design, great features, and Chinavasion low price and one year warranty, this is a product you should not be without..